I replied that this wasn’t accurate; that we’ve covered the story since the Spring of 2013 (and conducted our own investigation) and published and or highlighted numerous articles which were either outright alien proclamations and or similar sentiment. This included many news items which were about Jaime himself and his arguments about the child mummy being an alien. 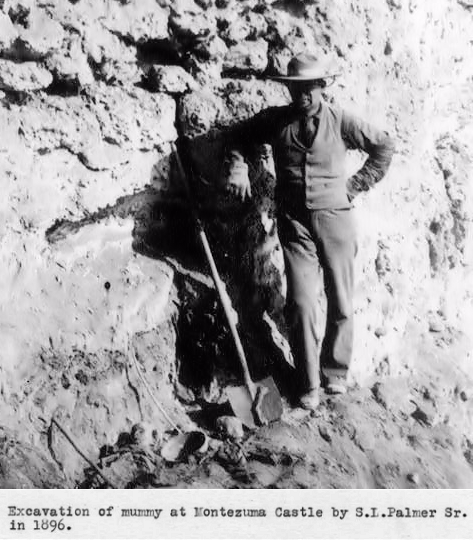 New images recently declassified by the National Park System of the United States, present the archaeologist S. L. Palmer at the moment when he discovered the mummified body of a child in the ruins of Montezuma Castle in Arizona. 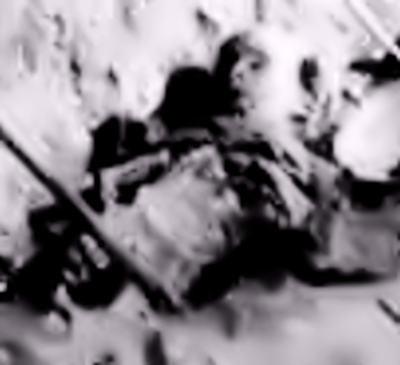 These documents show the authenticity of this picture and show the evident differences between this body and the one presented in Bewitness in Mexico City. The differences between this body compared with images recently presented are evident. We have two photographs of Mummies, presumably similar to the body presented in Mexico City. These evidences are incompatible. 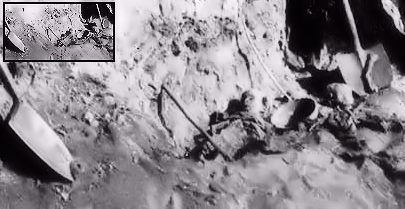 In this close up we can see the details of the being found by Palmer. We see the head and the face of this mummified child, and the features are different than those of the one presented in Mexico. . . .